As a seller your home is your personal space and shelter. It is also probably one of your largest single assets. Now that you have made the decision to take your home to the market, we must make your home the most attractive product it can be. I give clients the benefit of my trained eye for presentation and help them prepare their home to its potential. Presenting your home to it highest potential and most appealing form can take weeks of preparation and an investment of considerable resources. I make each home special to prospective purchasers. 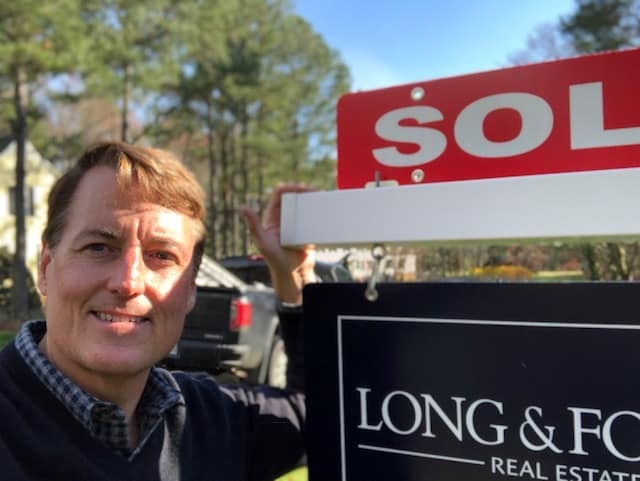 I help sellers in all price ranges realize the proper balance of staging, cosmetic preparation, repairs and updating to get them the highest net price. By utilizing my expertise, they will net thousands more than getting less market wise advice. My seller services start with heavily researched market data. By suggesting a reliable listing value range we will go to market with strength. My investment in marketing my listed properties is substantial. selling clients quickly realize the quality of the photography and the traditional marketing materials. I then broadcast the listing throughout the social media networks and all of the internet assets we have at our fingertips. These tools combined with my marketplace expertise will position you to navigate today’s volatile market well. Call me to build your strategy today. When we called David Mize to sell our house, we were facing a tight deadline to move to our new place. David’s help in staging the sale included providing craftsmen to remove unneeded items from our home in order to show it just right. Further, these people did touch up work which repaired blemishes and added appeal. Without David’s expert advice and help we would not have been able to meet our dedline or to make a profitable sale during a less than ideal market.